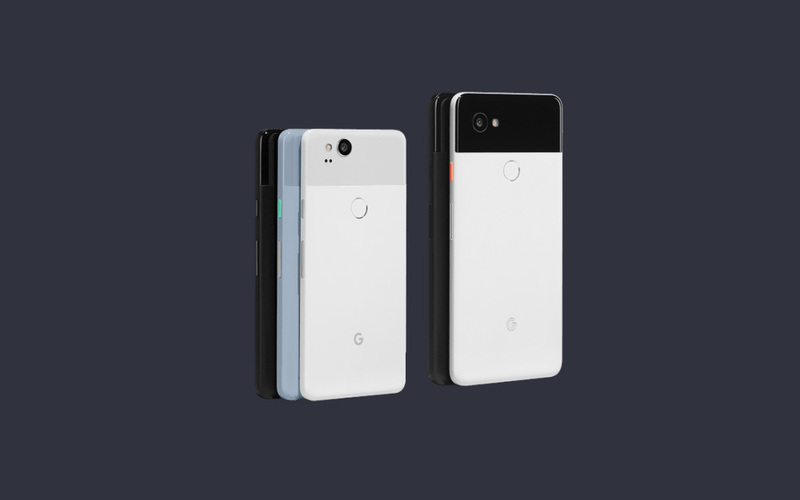 Verizon is still running a BOGO deal on the Pixel 2 and Pixel 2 XL, but if you only need a single phone, Best Buy has the current best deal. The Verizon Pixel 2 at Best Buy is $150 off and the Pixel 2 XL is $300 off. Of course, this “deal” arrives in the form of a discount that has been spread out over 24 months, so rather than $150 or $300 off today, you’ll see a monthly discount on your bill. That basically eliminates anyone who would rather buy the phone at full retail and receive a discount. However, if you plan to stay with Verizon, this is still technically a deal. Best Buy only sells the Verizon version, so you have to activate the phone on Verizon with a monthly payment plan in order to get the $150 or $300 off.